Celebrations of International Day of Girl! You have to put your profile picture as Girls Frame, The Facebook give an opportunity to put the frame on your profile picture. 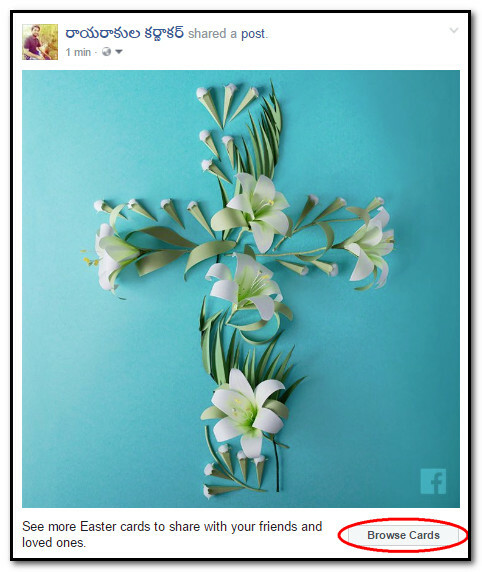 Like this image showing you. 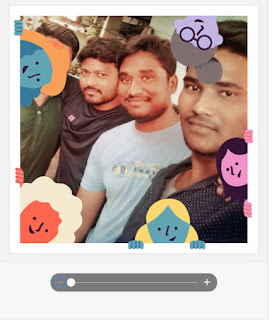 Just click on set a frame on your own profile picture and enjoy the frames. 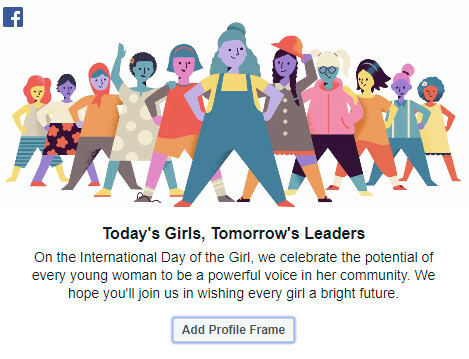 I am giving the link of Girls Frame of Face to your profile picture just click Add Profile Frame below link and Set your profile picture with the celebrating Peace Day.